January has been a vintage month for me this year with a chance to revisit some excellent fragrances that are sadly fading from peoples’ memories. This review is no different, but it’s a perfume that also holds family memories. When it launched I don’t think that anybody could have imagined just how successful it would become, and also how quickly its original origin would become buried beneath a copywriter’s vision. 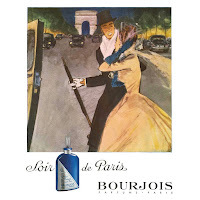 I’m talking about Soir de Paris, or Evening In Paris to give it its original name. Released by Bourjois in 1928, let me take you back ninety years and introduce you to this legendary scent. In 1921 the fragrance landscape had been altered forever with the appearance of Chanel No.5. Created by the perfumer Ernest Beaux, it would go on to become a worldwide bestseller in 1924 as part of the newly created “Parfums Chanel”. The major shareholders of “Parfums Chanel” were the Wertheimer family, who also owned Bourjois. Now, Bourjois was famous for its makeup but they wanted to expand their range and create a “low cost mainstream” fragrance. 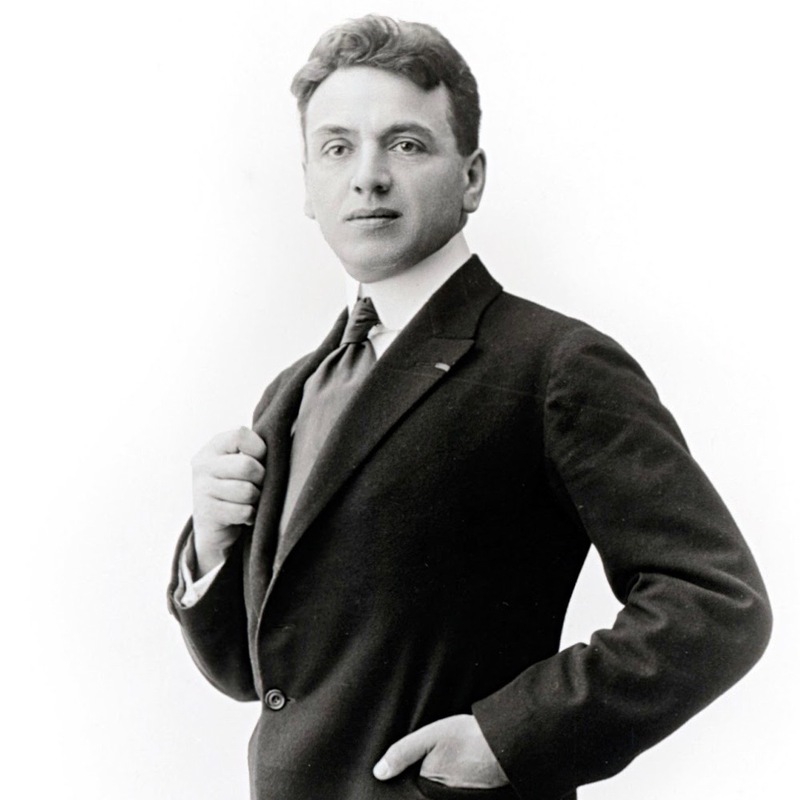 Ernest Beaux had become the in-house perfumer for Chanel and so, by default, also worked for Bourjois. Do you see where this is heading? 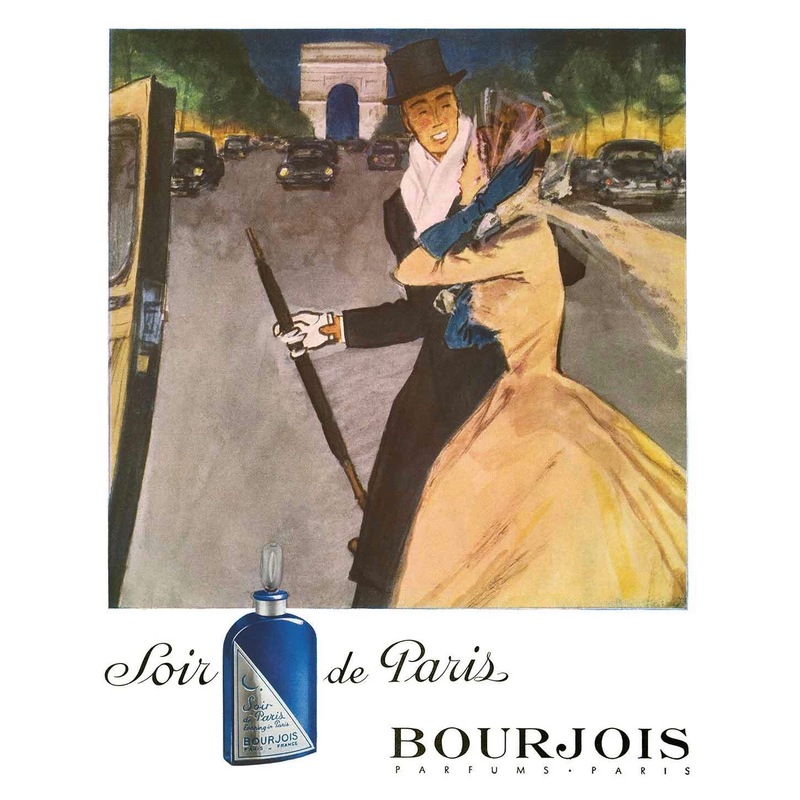 In 1924 Bourjois “borrowed” him to create their first fragrance, Mon Parfum. It was well received but the best was most definitely yet to come. Ernest Beaux followed it up with the famous Evening In Paris and a legend was born. Evening In Paris was designed to take America by storm and that is exactly what it did. The success was repeated in the United Kingdom and eventually it made its way to France. Renamed Soir de Paris, it actually became a popular choice for soldiers returning from the war and, even during wartime rationing, was an affordable luxury. Evening In Paris was eventually discontinued in 1969 and languished in the archives for twenty-two years until it was revived in 1991. Bourjois once again called on the talents of the in-house Chanel perfumer and the fragrance was reorchestrated and relaunched as Soir de Paris by Jacques Polge, in collaboration with François Demachy. The new version was “updated” for the modern audience but, in reality, bears only a passing resemblance to the glorious original. My grandmother always used to wear Evening In Paris but what does the real vintage smell like? The fragrance opens brightly with a beautiful dose of bergamot laced violet before the real heart of Evening In Paris is allowed to shine. A floral combination of jasmine, rose and lilac provide a vintage femininity that perfectly adds to the violet to create an exquisite bouquet. The ingredients list clover and linden, and yes there is a grassy blossom quality, but it’s the base of vetiver and styrax that really cannot be ignored. It is a richly resinous finish to the fragrance and gives a classic dry down to a fragrance that could easily take its place back on the shelves of any department store. Evening In Paris (aka Soir de Paris) is available fairly frequently on eBay but please remember that the 1991 reissue is not the same as the original. I remember when I was a little kid, a lovely neighbour used to give me some money to go to the local chemist shop to get her a bottle of Soir de Paris. 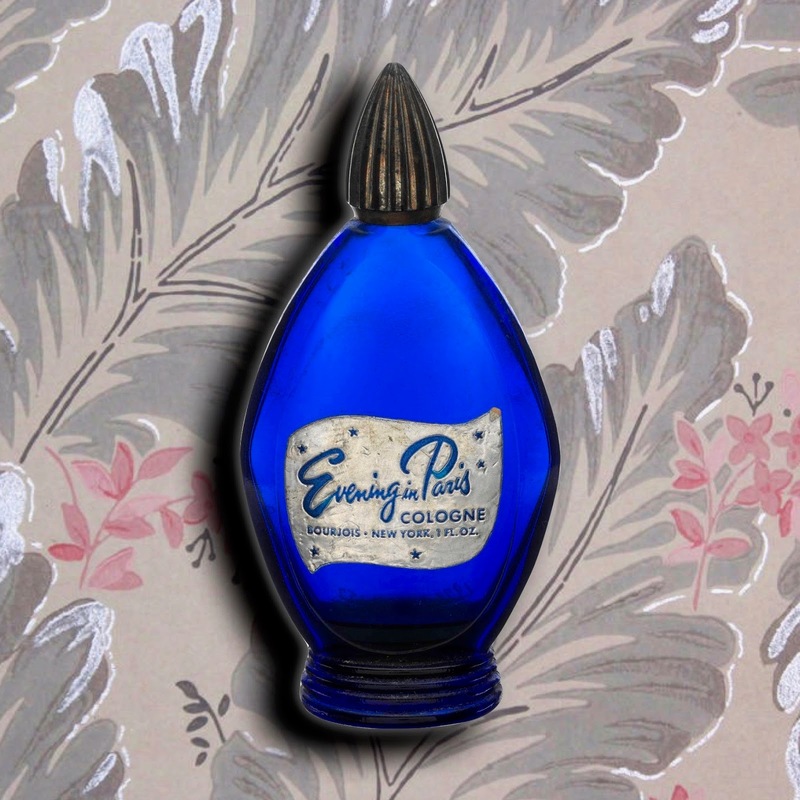 I always remember the dark blue bottle, and to my young uneducated nose, it smelled of soap haha.